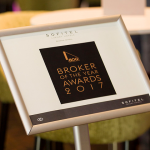 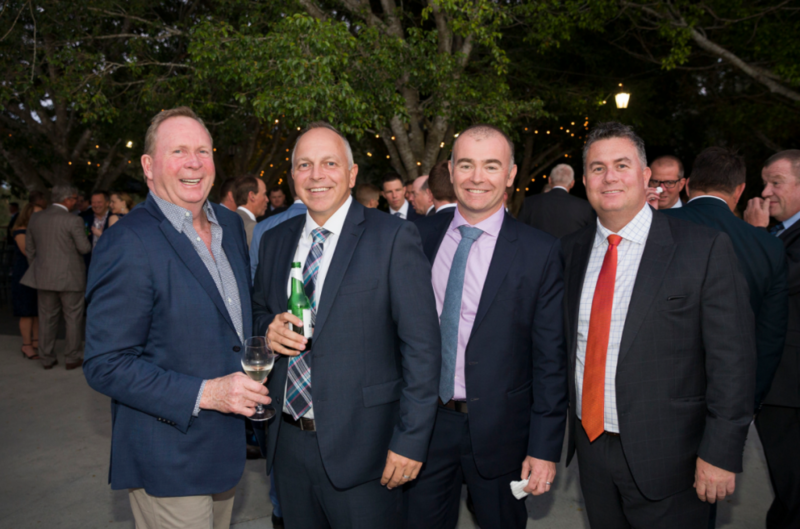 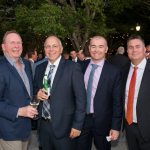 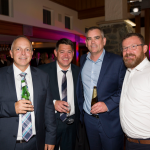 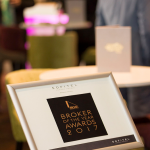 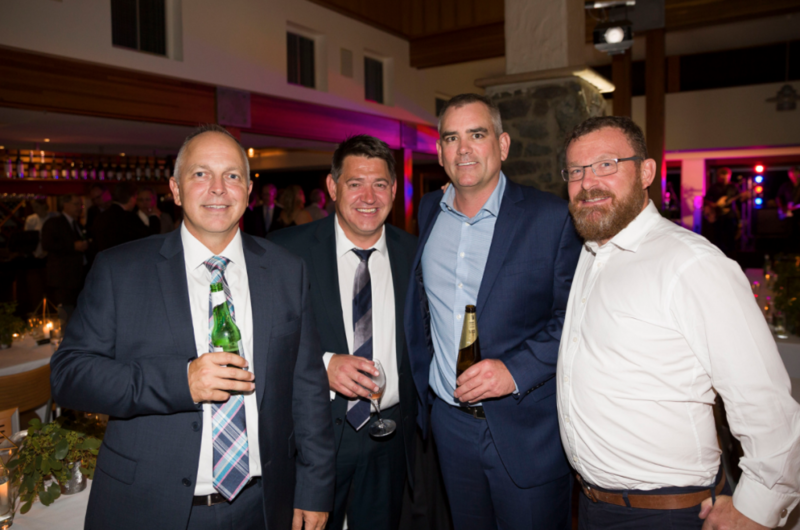 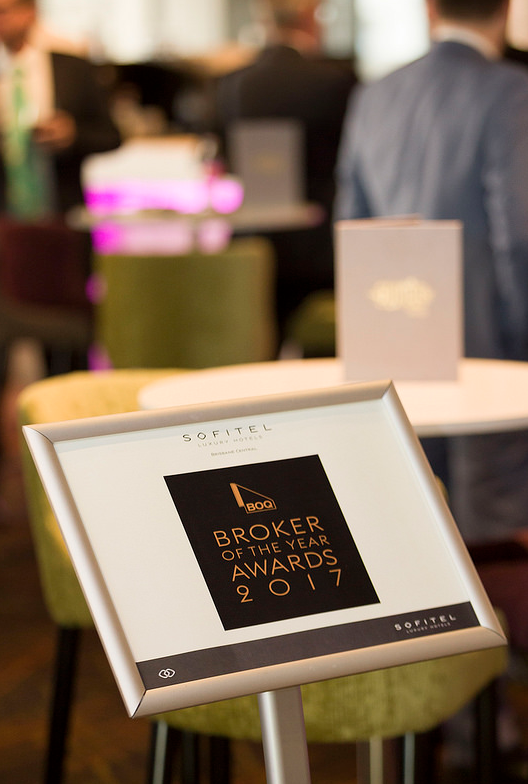 Bank of Queensland – BOQ recently held their Broker of the year Awards at Sirromet Winery where QPF was named ‘QUEENSLAND BROKER OF THE YEAR’! 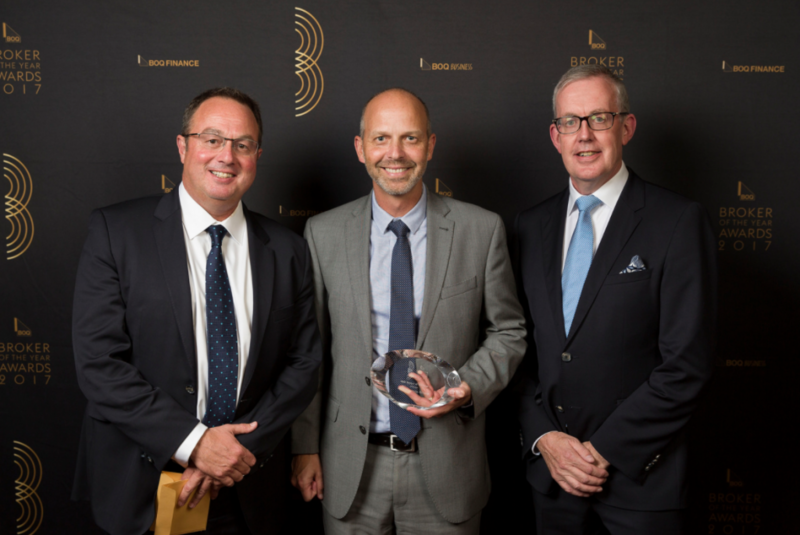 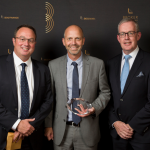 We have worked closely with BOQ for more than 30 years, and to be continuously recognised for our expertise and standing in the industry is a fantastic reflection of our team. 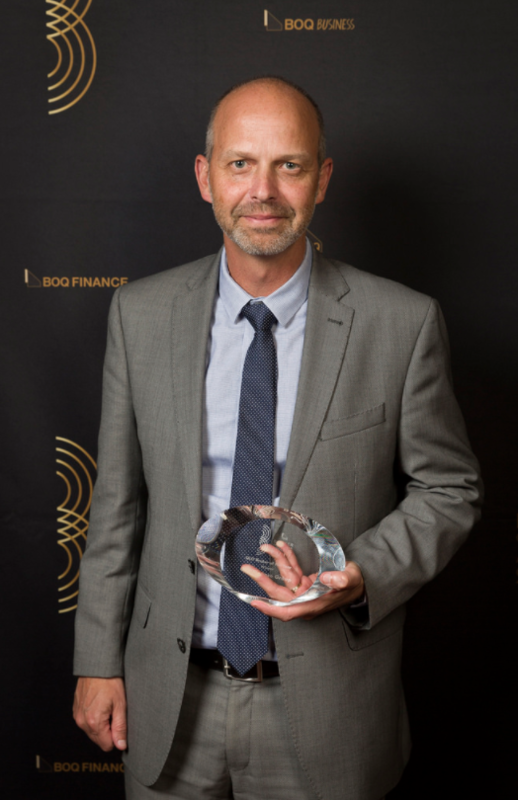 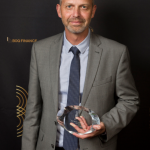 In addition to the group award, QPF Toowoomba Director Ken Gordon was personally recognised as ‘QUEENSLAND CONSULTANT OF THE YEAR’ for the 4th time! 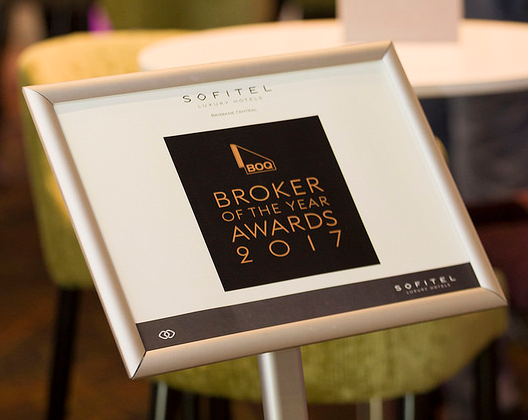 Thank you to our clients and referrers for another great year, we look forward to assisting you with your next business asset, acquisition or project!